George England was born in 1811 in Newcastle-Upon-Tyne, and at 14 moved down to London to begin an engineering apprenticeship with a marine steam engine manufacturer in Deptford. He later married, but the marriage was not a success and he left his wife to live with a lady called Sarah, with whom he had three children. By 1839, England had begun renting a vacant factory building, just off the Old Kent Road. in Hatcham, now known as New Cross. George owned patents for a screw jack and a weaving machine. These inventions enabled him to purchase the factory, which he renamed The Hatcham Iron Works. 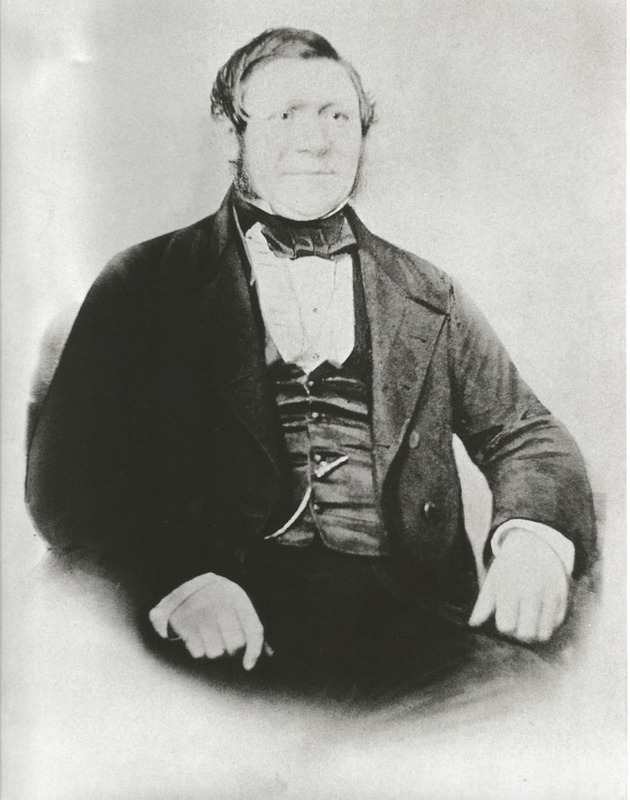 He was involved in railway engineering from 1839, and began building locomotives, selling his first in 1849. His locomotive “Little England” was at the Great Exhibition of 1851 and was awarded a gold medal. His locomotives sold in the UK, Europe, India and Australia. The factory was expanded twice by 1861 and in 1858 he built Hatcham Lodge for his family and three servants and a row of houses in Kender Street, called Georgina Terrace, to house his workmen. England was known as an autocrat, and this led to his workforce striking in 1865, which was to prove the company’s downfall. He retired in 1869 and the company was taken over by his son, George England Junior and Francis Fairlie. This new company was not successful, and when George Junior died in 1870, Fairlie lost heart and closed the works. England Snr died in Cannes, France in 1878. For further detailed information on George England, please click on the link below to visit the archive section of this website which is updated regulary with new information as it comes to light.